Top 3 essential vehicle checks most car owners don't do, but should — Auto Expert by John Cadogan - save thousands on your next new car! A running engine with an open bonnet (‘hood’, in ‘Murica) is an entrapment hazard. The belts are very unforgiving in respect of beards, long har, neck ties, loose clothing, etc. You REALLY don’t want to get entangled here. Unless you REALLY know what you’re doing, shut the engine down before opening the engine compartment. 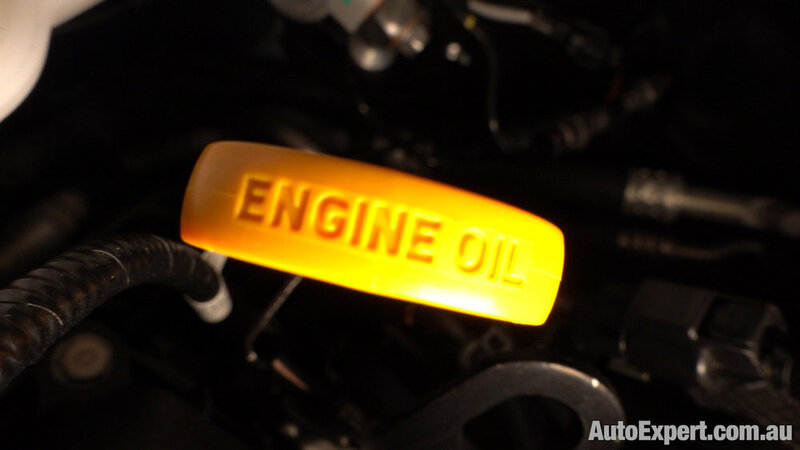 Most modern vehicles have a translucent coolant reservoir for easy checking. Just make sure the coolant level is between the ‘low’ and ‘high’ tide marks on the side - it’s that simple. But don’t open the radiator cap (bottom right) because there’s a real risk of burning yourself severely by letting the pressure out. This check is important because engines that run out of coolant overheat and break, and the repair bill can cost you tens of thousands if you seize the engine. This check is important because engines that run out of lubrication break expensively and cost you tens of thousands to repair. 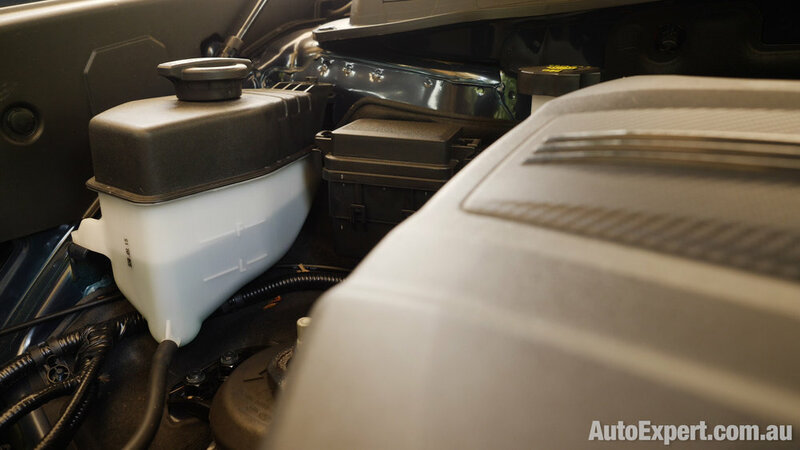 While you’re in the engine bay, look at the other translucent reservoirs, and also check for evidence of oil or water leakage (look for dried residue or oil sprayed around, especially at the end of the engine where the belts are. This check is important because slight underinflation cannot be felt during normal driving but tyre wear rates accelerate dramatically underinflated. (This costs you hundreds of dollars in premature replacement.) Also, grip is significantly reduced in this condition - which has major safety implications in emergency swerves or braking manoeuvers). If the underinflation gets worse and you’re driving on the freeway, excessive heat builds up in the sidewall, causing a blowout, potentially - a very dangerous condition. It’s better to do this when the tyres are ‘cold’ (ie - haven’t been driven on for more than a fe minutes). However, checking them at any time is better than not at all. If they’re hot, you might want to add three PSI to the recommended cold inflation pressure. If your car has the tyre pressure monitoring system (above left), scroll through and use it to monitor the pressures in real time - you can see here the front left is 2psi lower than the other three. Not dangerous yet, but worthy of a top-up. Cars have a tyre pressure placard (above, centre) inside the driver’s door frame - use that to find the recommended pressure for your car. While you’re looking at the tyres, check the tread face for even wear and consult a mechanic if the wear is uneven across the tread face. (Wear in the centre usually means overinflation. Wear on both outside edges usually means underinflation. Wear on one edge only may be an indicator you need a wheel alignment. Three simple checks every second time you stop for fuel (or once a fortnight) can save you hundreds-to-thousands of dollars. 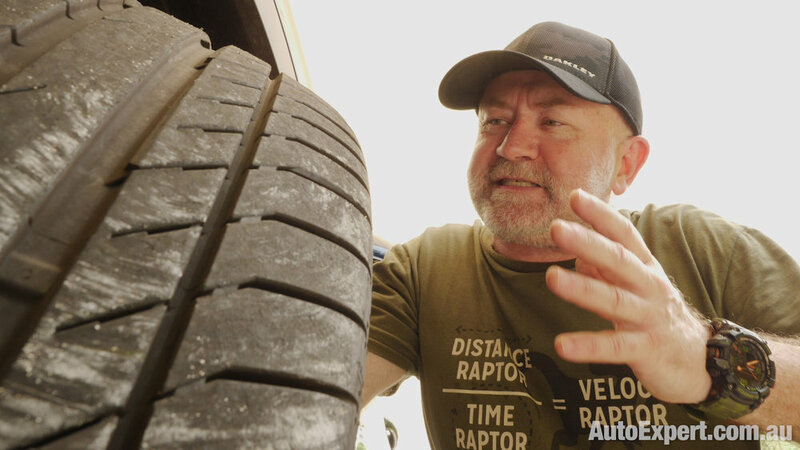 Amazingly, with the move to 12-month servicing intervals there are tens of thousands of vehicles on Australian roads right now that get these vital checks done only once every 12 months - but your car need not be one of them.